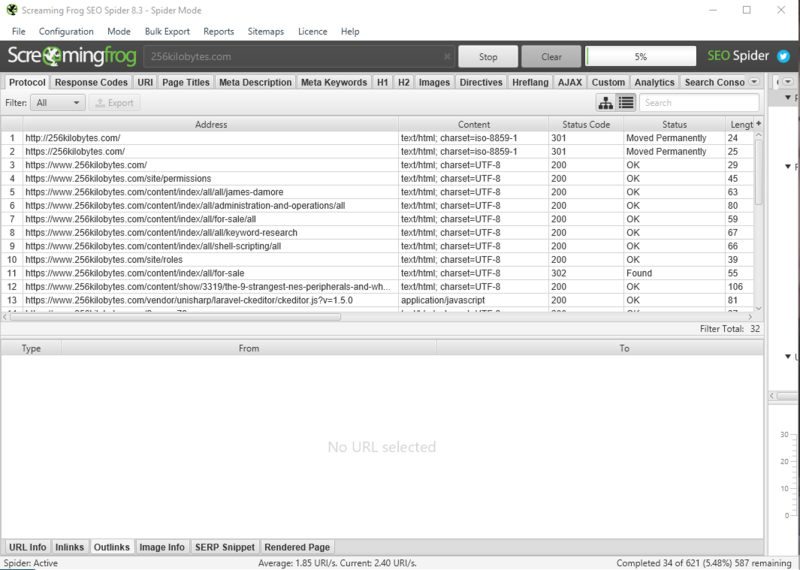 Finding expired domains can be super valuable for SEO, he's a quick and easy way to do this with Screaming Frog. Other smart things I can't think of at 5am. They have a huge range of uses, that's what my point is. I covered most of the above points in this tutorial here where we did something similar to score high authority redirect links, but for those who work in super niche areas relying on scrapers like ahrefs might not work for you. While they are great at working on the wider web, they are not going to get super industry specific domains in enough detail for you to pick up links like this. 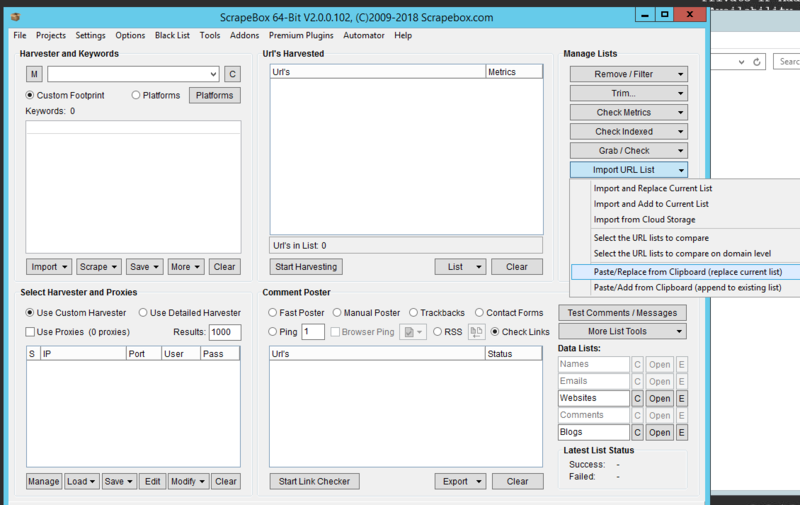 So, here is a trick you can do with Screaming Frog which will help you crawl, gather and export all the external domains on a particular website. Derp. You're going to need it and you're going to need to have an idea of the website you want to target that will have these links. This whole process is going to be slower than simply downloading the Ahrefs external link report as in the original article, so if you've not checked ahrefs I would do that first. Enter your domain into the "Enter url to spider" box and let the crawl run. Once this has crawled everything and made a report you're ready to export, head to "Bulk Export" > "External Links" and save your file somewhere. If you have more than 1 site to run you may want to start the next crawl now to save time. This isn't so useful in it's current form, We need to copy the "destination" column and head to a tool that will turn these boring URL's into root domains. You have a few options, you can use online tools to do this but seeing as the next step from our original tutorial used scrapebox I will just use that. Before going further it's worth noting the source column in the report, if there is a particular part of the target website you want to ignore for whatever reason you can filter these out fairly easily in excel and Google sheets. Sorting this column alphabetically will make it easy to hit a particular sub-folder or sub-domain. 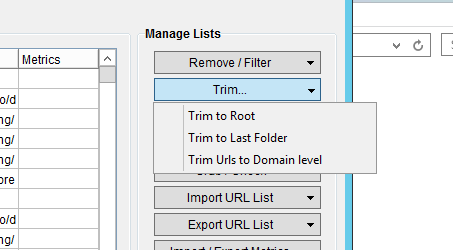 Next we need to trim the domains to root, this option is in the "Trim..." menu. And finally, we need to filter duplicate domains. This is in the filter menu. From this point you should now have a list of all the external domains from your target website, you now need to check their availabiliy which is outlined here. Once you have your domain, you can of course do what you wish with it. The shekels must flow brother. I will implement this idea for my website, I expect to get many more visitors.